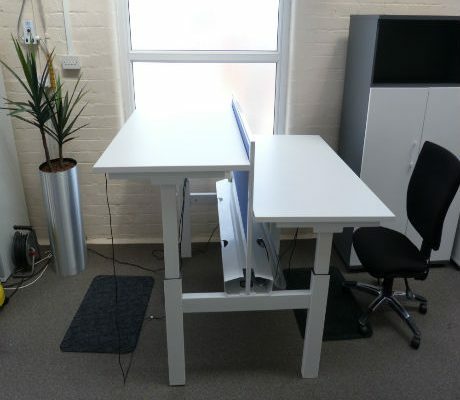 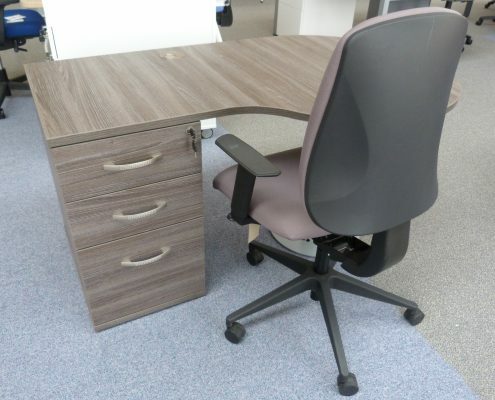 New and Used office furniture at a discounted price. 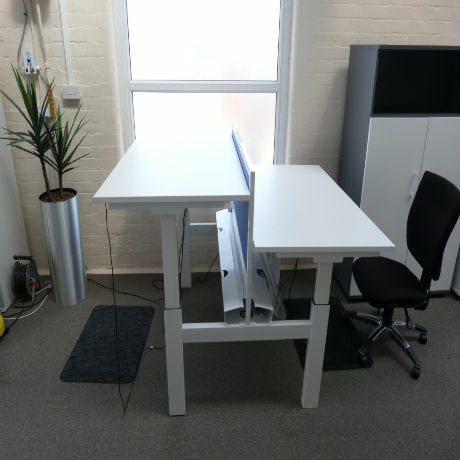 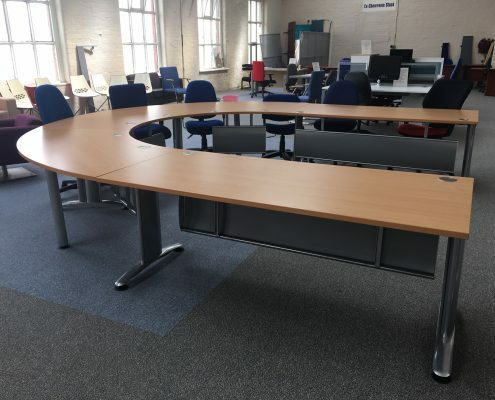 Reasons to love our new and used office furniture! 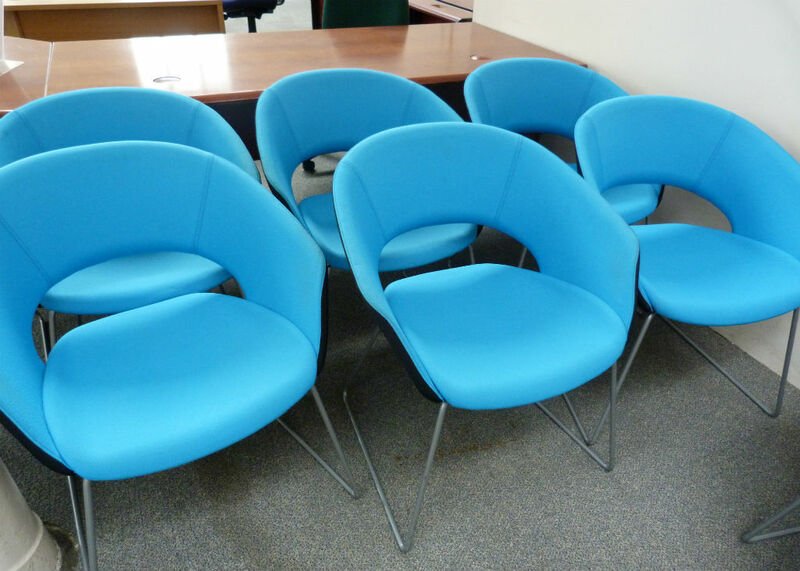 There are MANY reasons to love quality, second hand furniture besides from the obvious low price tag. 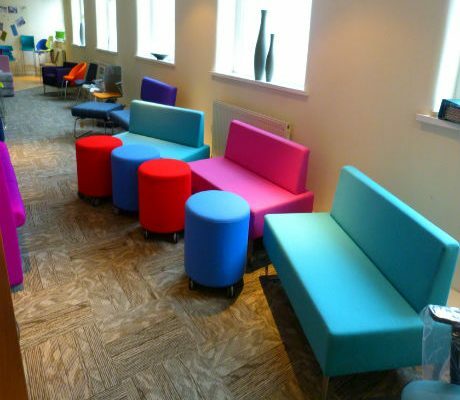 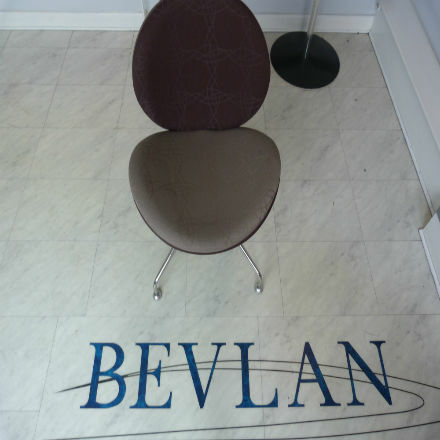 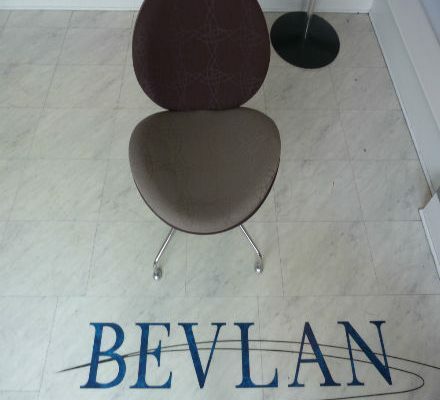 Read on to find out why Bevlan are extremely passionate about our New and Used furniture range and want you to be too. 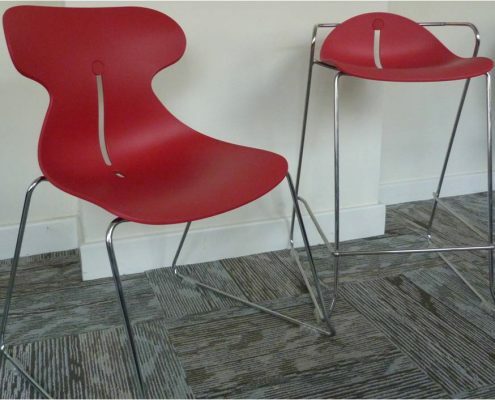 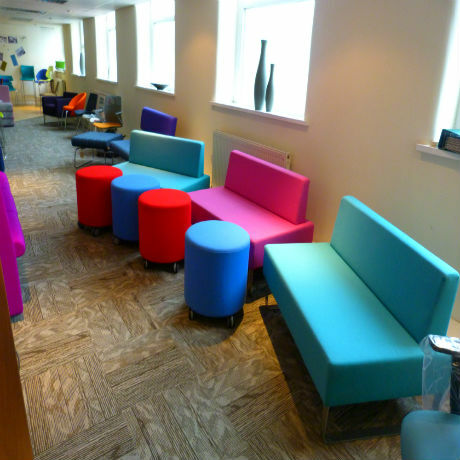 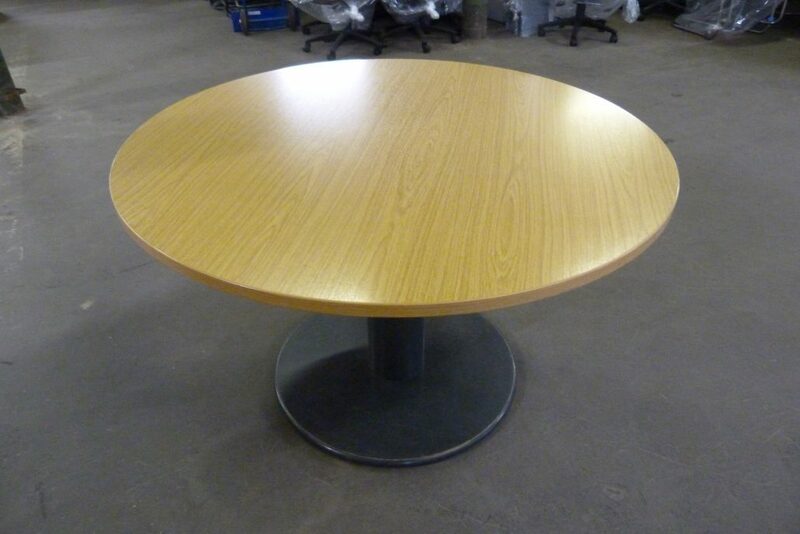 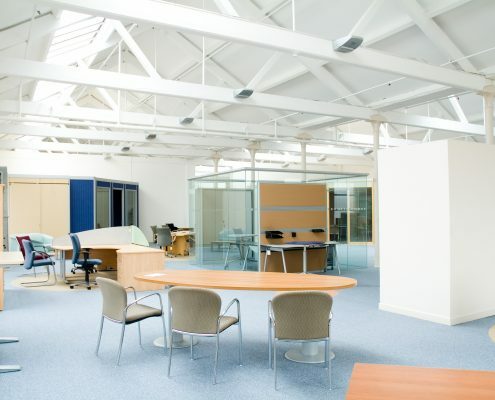 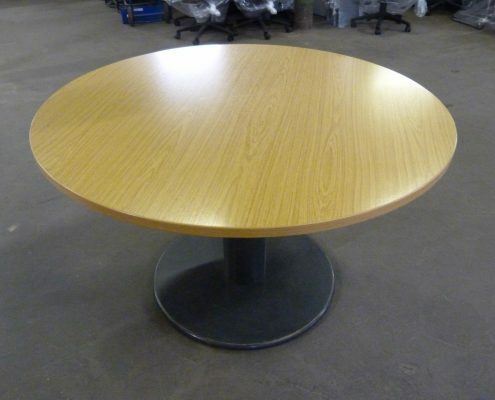 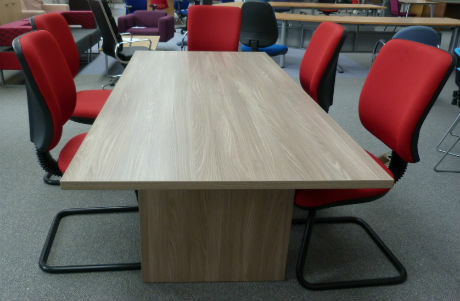 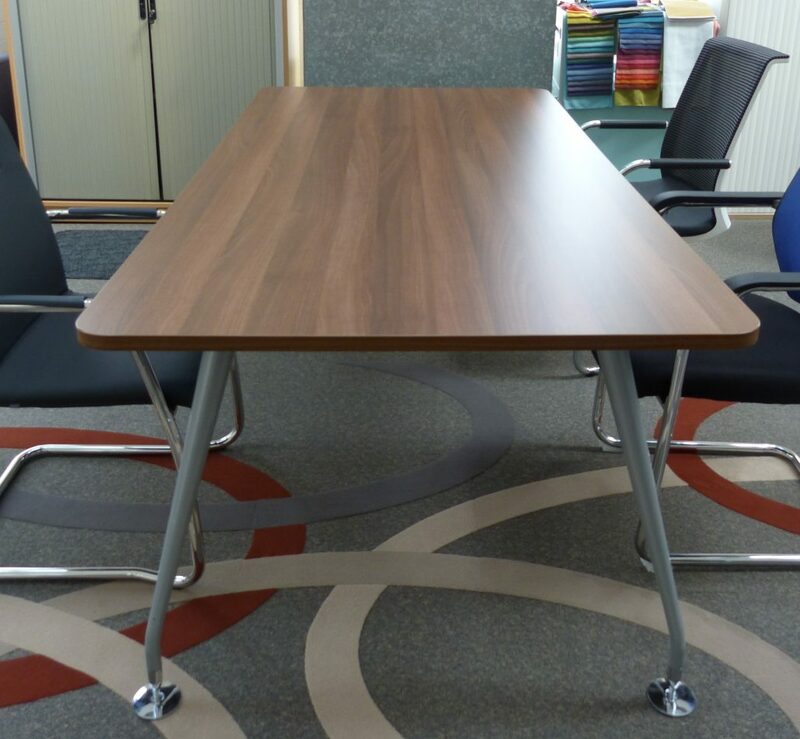 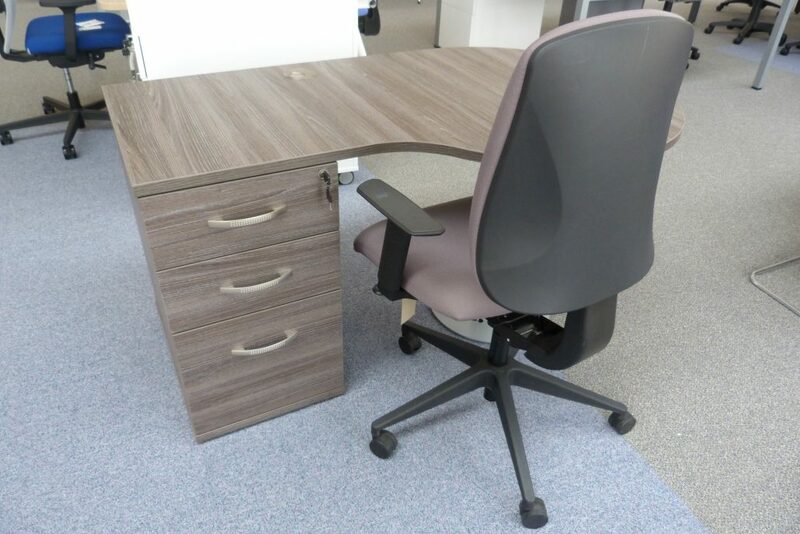 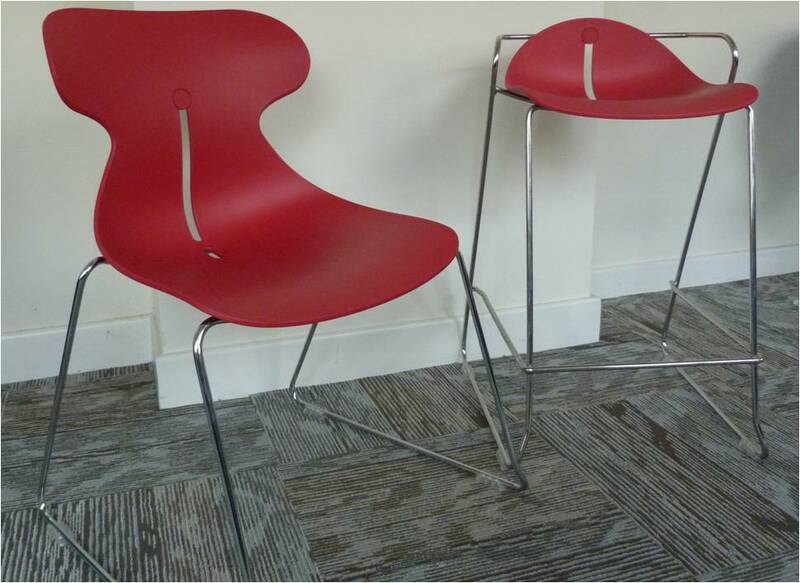 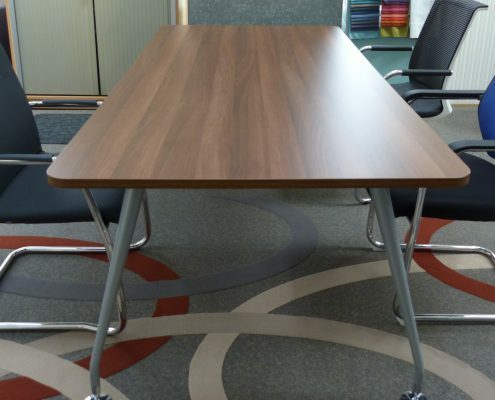 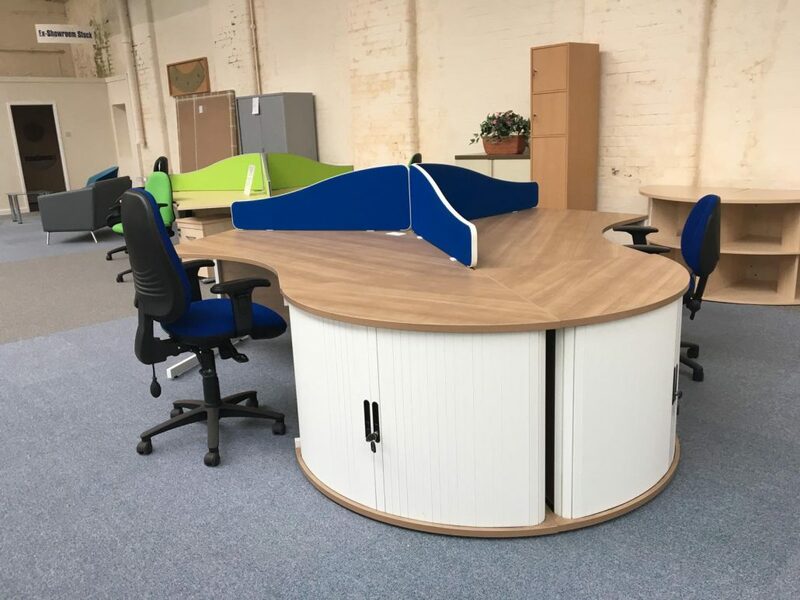 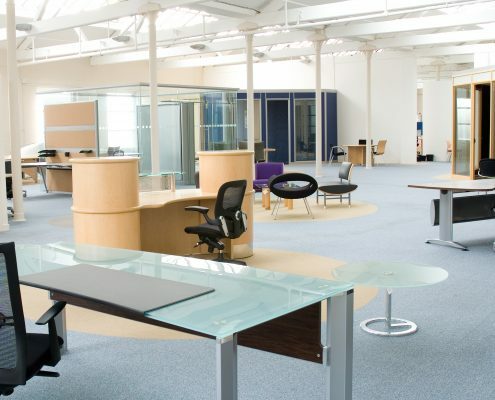 We have a selection of quality, used, office furniture all available to see in our showroom and on our website. 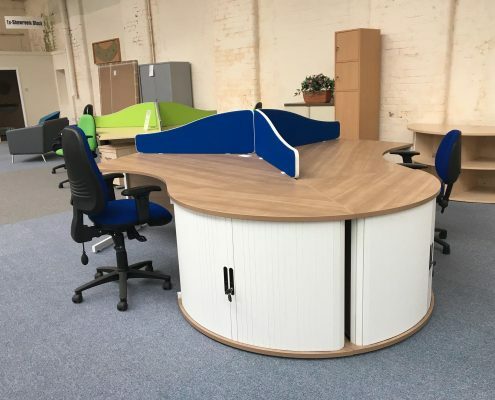 Whether you need furniture for personal or business use, we have a range of amazing offers that you will not want to miss. 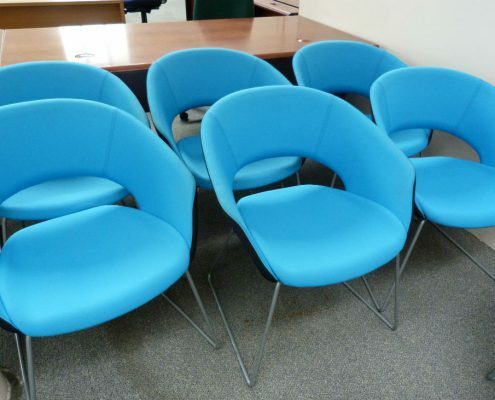 Our pre-loved furniture is waiting to be yours today. 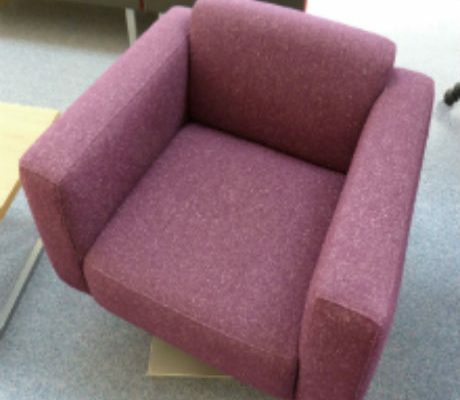 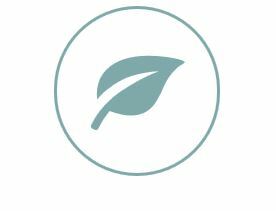 The money saved by purchasing used furniture, could then be used to add your own personal touch to the piece! 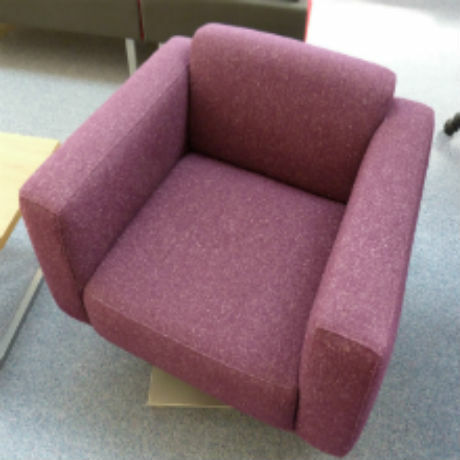 Some of the furniture looks and feels brand new!